If you’ve learned anything from me, just realize that anyone can be sued for anything. All you need to be sued is the purchase of a court index number and the filing and serving of a complaint. I’ve been one of the few people following the Vantage Benefits case and I was contacted by a representative from Matrix Trust Company about a class action lawsuit filed against them in a Colorado Federal Court. 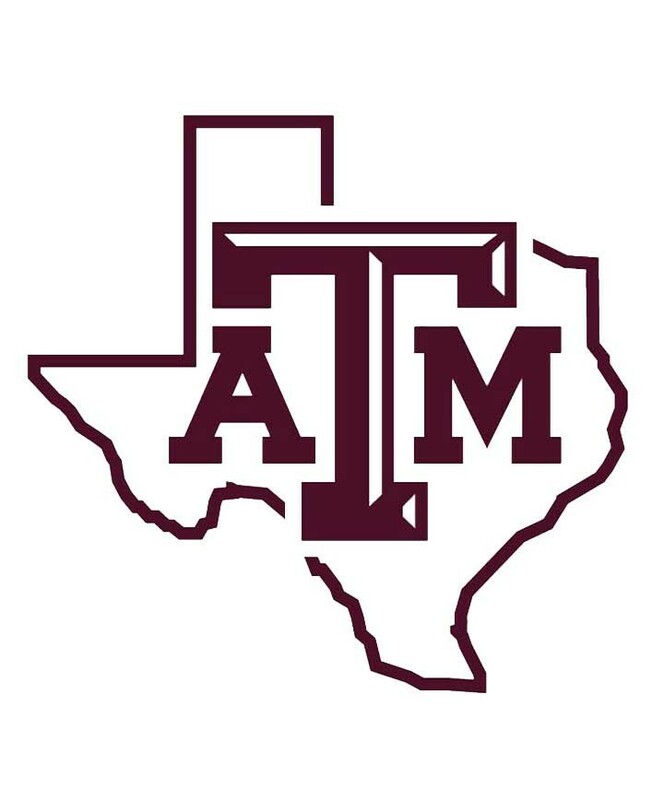 Two Texas A&M retirees filed a class action lawsuit against Matrix Trust Company. The complaint stated that Matrix provided custodial and trust services for section 403(b) Retirement Plans, including Plans associated with Texas A&M University, Vernon College, Collin College, Laredo Community College, and Tarrant County College. Vantage Benefits Administrators was the record keeper for those plans. The retirees are seeking compensation from Matrix for failing to meet its obligations as a trustee to protect their savings. I don’t usually opine about litigation, but I think Matrix is in the right on this one. First off, 403(b) plans don’t have trustees on the plan. So how did Matrix serve as a trustee? Second, Matrix denies that it’s a trustee and said they provided custodial services for the plan. Being a custodian doesn’t make them a fiduciary on the Plan. It just seems that the Plaintiff’s attorney doesn’t really understand how 403(b) plans work and how Matrix as custodian only, doesn’t meet the level and duty of a plan fiduciary.